Kansas City’s diverse library of destination bookstores are as dedicated to the customer experience as they are to the literature itself. Among each independent bookseller, discover stories, authors and engaging communities unique to the area that keep people coming back. 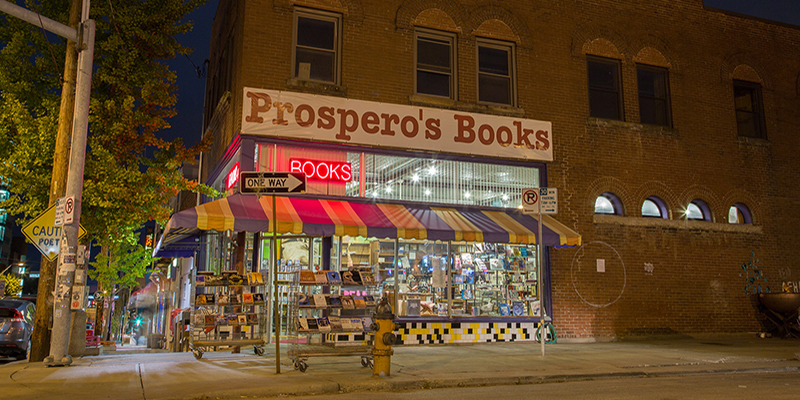 Overlooking busy West 39th Street, Prospero’s Books specializes in used books, CDs and vinyl, all packed into a cozy three-story building. Funky chairs are scattered throughout the store so that shoppers can get comfy with a book of their choice (including hard-to-find editions), plus a café on the third floor makes Prospero’s an ideal location for booklovers to spend an afternoon reading. Coffee or Camus, sweets or Salinger, Our Daily Nada is a River Market bookseller that doubles as a down-to-earth café made for long mornings and late nights. Not to mention the excellent craft cocktail menu, which serves as the perfect excuse to talk Atwood and Walker with drinks in-hand after finding your next great read. 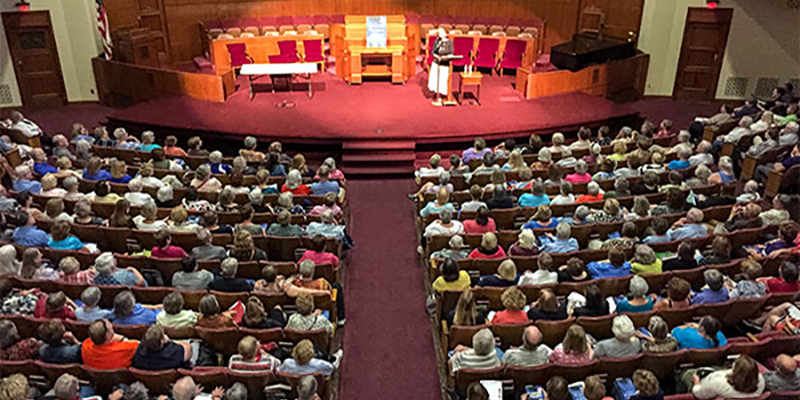 It isn’t unusual for local bookstores to feature author readings and discussions. However, Rainy Day Books rewards readers from January through December with more than 300 Author Events per year. 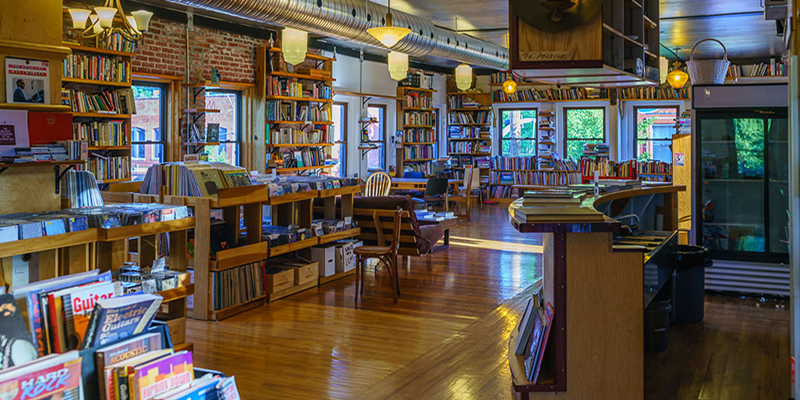 Located at the Fairway Shops in Mission, Rainy Day Books has been serving the Kansas City community for more than 40 years, and thanks to international acclaim for its service, knowledge and commitment, the bookseller is a can’t-miss destination for book lovers. 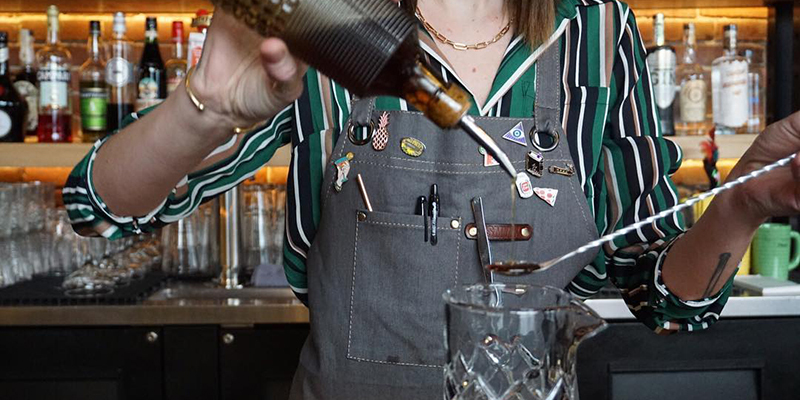 Afterword Tavern & Shelves combines two complementary pastimes: reading and enjoying local drinks. Search the carefully curated shelves of this Crossroads Arts District establishment for your next engrossing read and pair it with wine, craft beer or spirits in this unique new gathering spot. Visitors who can’t wait until the next superhero movie comes out can rest easy thanks to Elite Comics and its wide selection of new and used comics, graphic novels, statues and other merchandise. 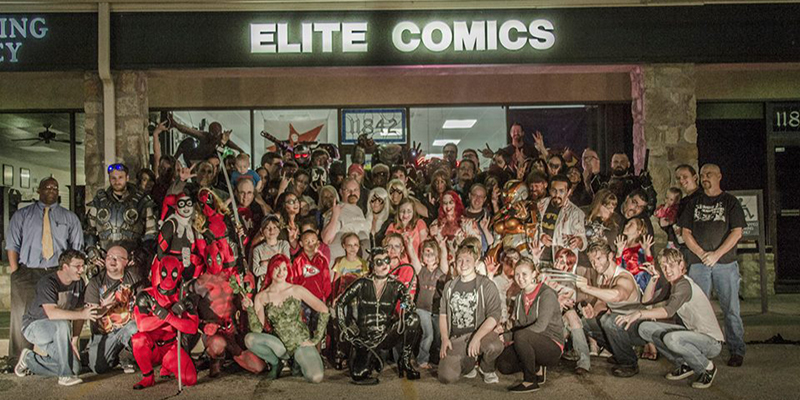 Located in Overland Park, Elite Comics hosts tons of in-store and offsite events each year and an active, inclusive community great for lively discussion and making new friends. 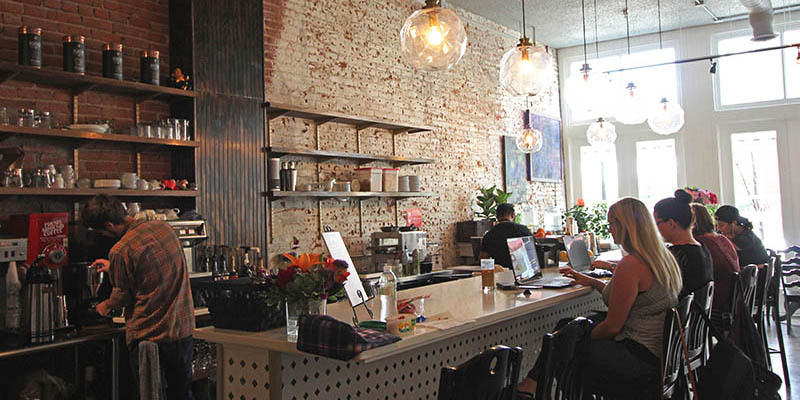 Whether you’re in the mood to curl up and relax in a cozy spot or use your java jolt to get some work done, these places will serve up exactly what you’re looking for—including coffee, of course. From incredible fine art galleries and studios, to contemplative public art installations and multi-dimensional art-related events, explore some of the city’s best artistic expressions. Whether you’re taking in a stellar view, soaking in the sun’s rays or cheering on your favorite team with hundreds of other fans outdoors, there’s a Kansas City patio seat with your name on it. Widely celebrated as a hotbed of barbecue, jazz and fountains, Kansas City has also curated a reputation as a preeminent destination for museum-goers.